I'm just mad for tartan! 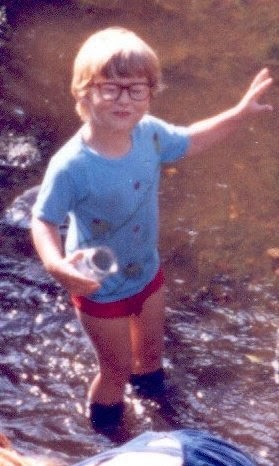 My obsession with tartan could be attributed to my Ulster-Scots ancestry, but it is probably just as much a result of my mother's love of Rod Stewart and the Bay City Rollers. This much maligned and stereotyped fabric is experiencing a renaissance, moving away from the cliches of biscuit tins and tourist tat into a revered and respected piece of fashion history. Tartan is a woven pattern rather than print and while often referred to as plaid, plaid actually refers to the tartan blanket worn over the shoulder in traditional Highland dress. Don't you feel better for knowing this? Aren't you going to feel smug when you can correct someone? You're welcome. Tartan has been used in some of the most iconic fashion trends of the 20th century, when it was adopted by the British punk movement as a motif, using what was once the fabric of the gentry as a sign of rebellion. 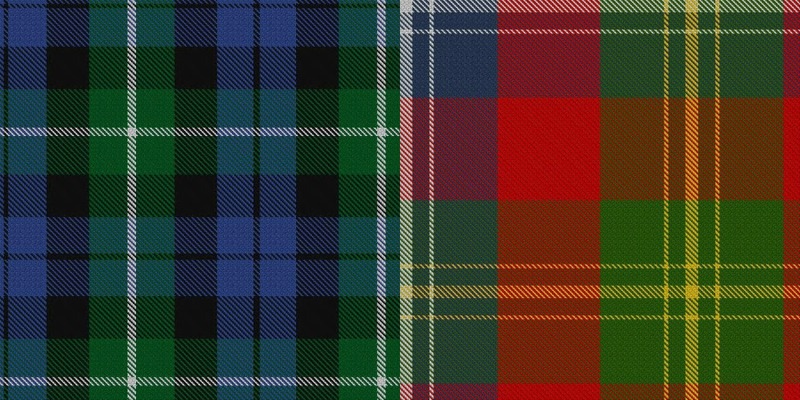 It is here we saw the Stewart tartan (the official tartan of Queen Elizabeth) turned against the perceived upper classes. 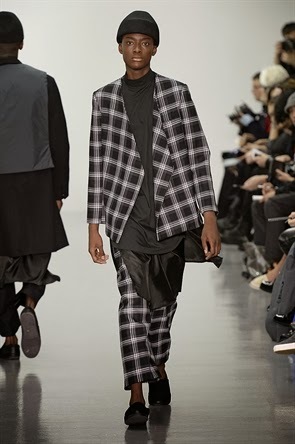 Tartan was seen in many collections at the recent London Collections:Men, Paris and Milan men's fashion weeks. Using tartan in unusual ways such as bold accents, oversized prints or in modern colours means it can be reinvented season after season while still maintaining its heritage. Nowadays we can embrace this fabric for whichever reason we want. Whether you want a bit of anarchy or some genteel cool, this versatile and timeless fabric is perfect. 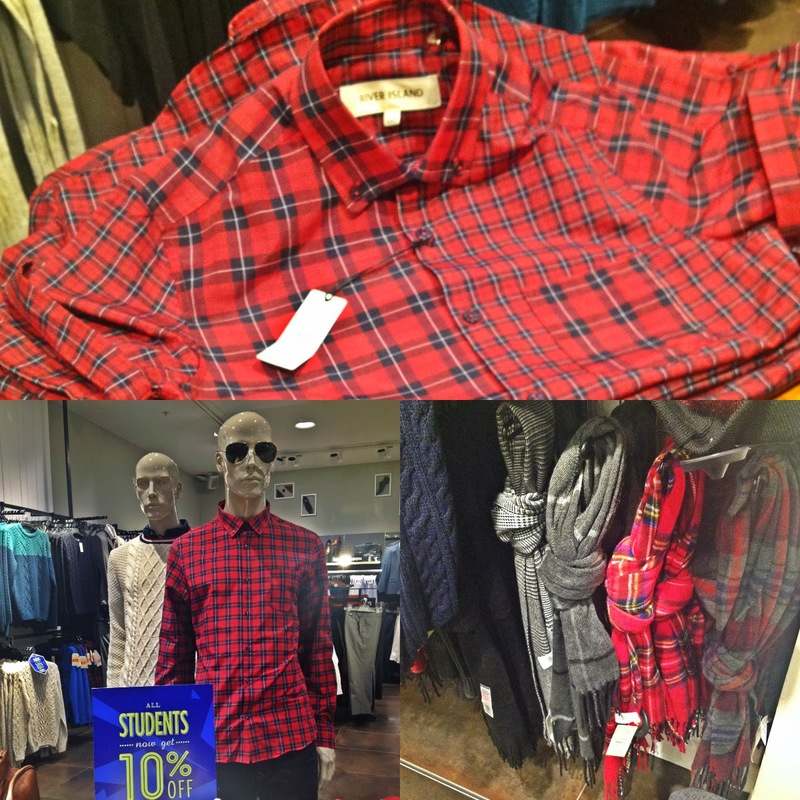 A recent sweep of the high street sees tartan in abundance so there is ample opportunity to add some to your wardrobe. 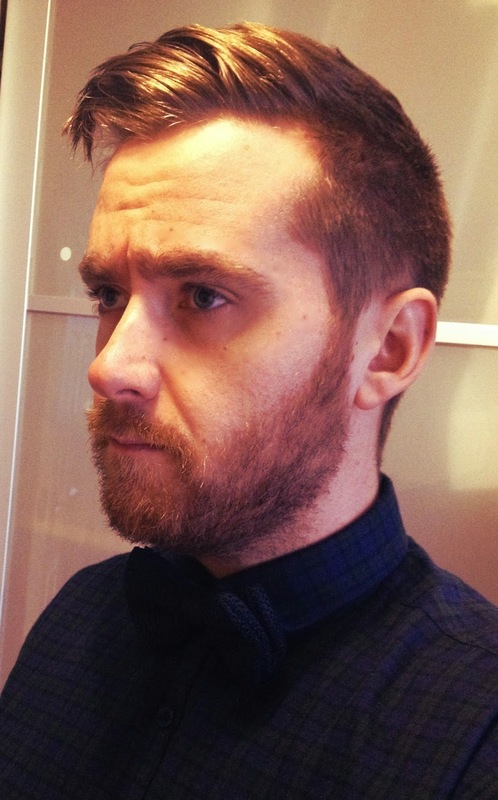 A scarf or tie is an easy and understated way to bring tartan into your wardrobe. 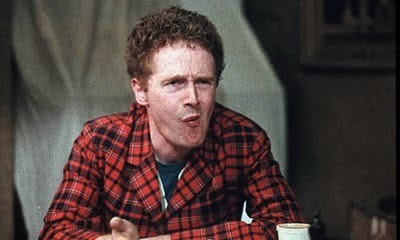 I advise wearing a tartan tie with a darker shirt or it could end up looking a bit school uniform-y. 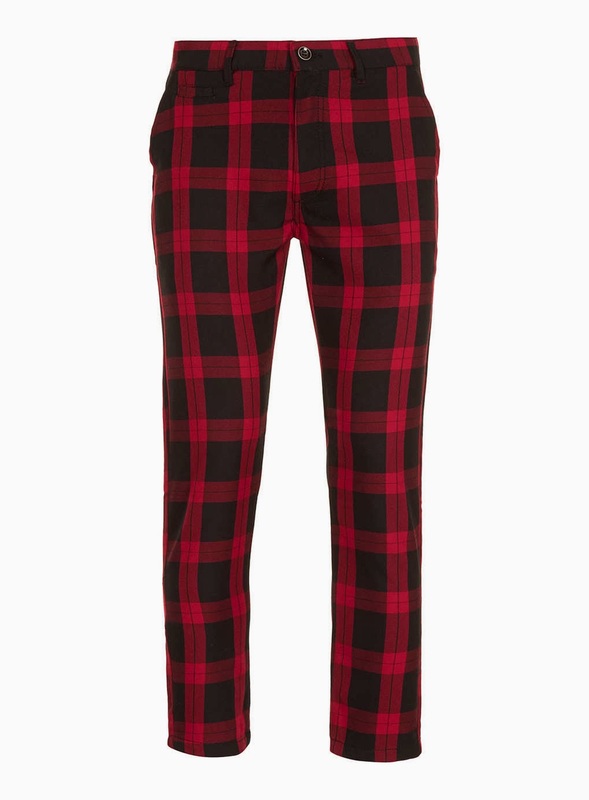 I have been on the search for a pair of tartan trousers since before Christmas but to no avail. 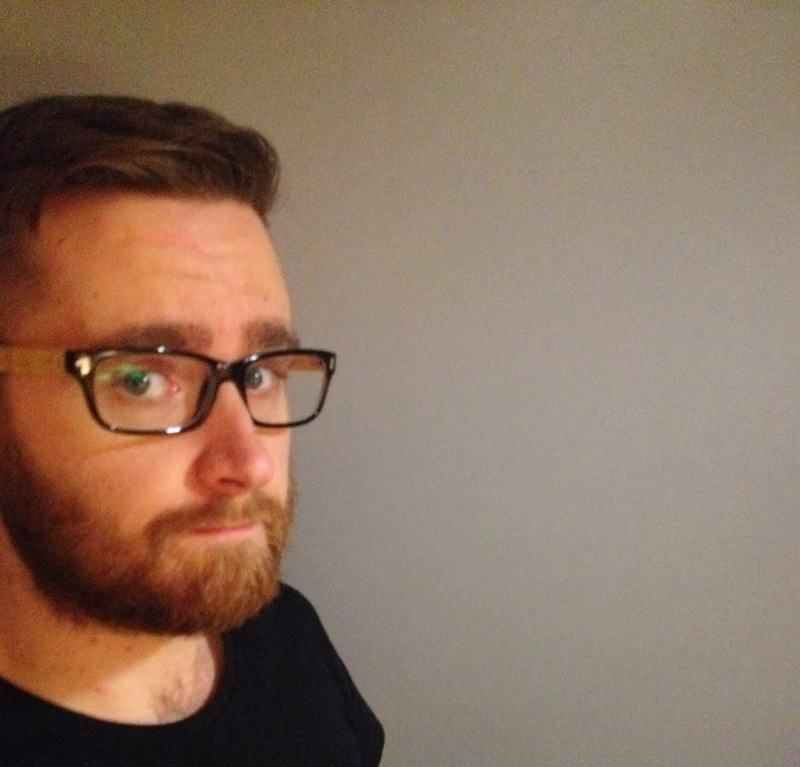 The closest I can find were these (they are cropped but would probably be a good length on my little legs); but my local Topman didn't have them in stock. Gutted. River Island is leading with red tartan, but one of the best things about this fabric is the vast array of colour combinations. While it is interesting to explore your roots with a family tartan, by no means should this limit your choice! With Valentine's Day imminent, men across the country are begrudgingly acknowledging the need to get the finger out and get their other half something. The shops are awash with coronary-shaped candy, red satin has been applied to things it never should come in contact with and cards are at least 4 times the usual size. True, fellas are uninspired and resort to the cliched tokens of petrol station flowers and chocolates, naff teddy bears and dodgy underwear. But we are going to make this year different and lead by example! 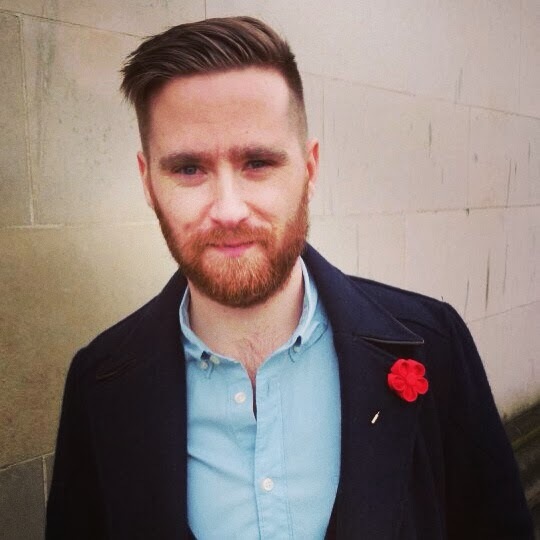 I've taken the 3 biggest Valentine's themes and adapted them into a (hopefully useful) selection of alternative gift ideas for the man in your life. 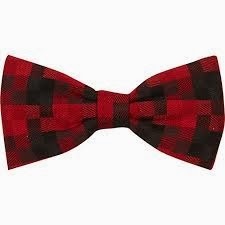 Not just for formal occasions, rock this with a fitted dark denim shirt and chinos for a preppy twist on date night. You should know by now of my enduring love of Converse. 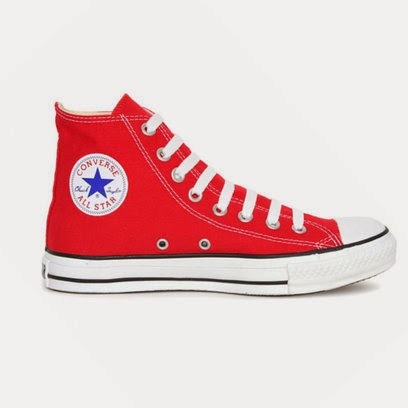 These red beauties make a cool alternative to black. 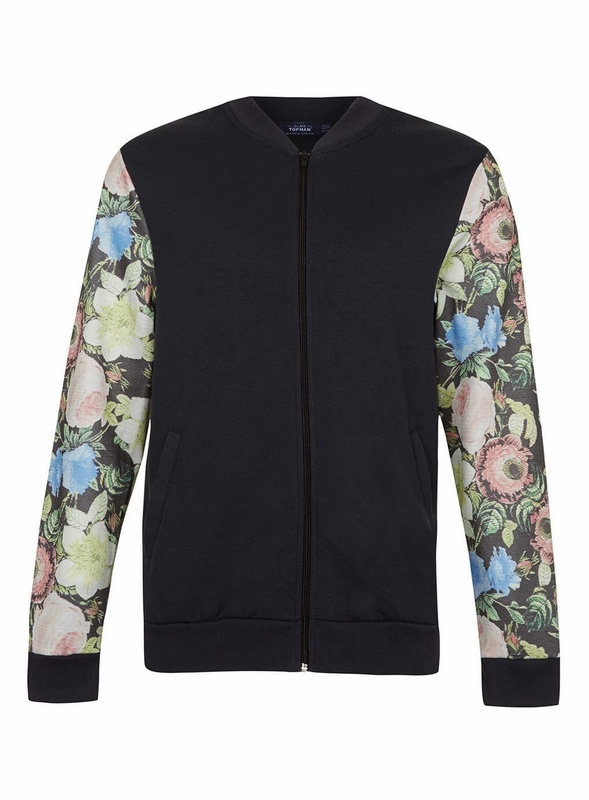 Floral patterns are everywhere and not just for women. If in doubt, keep it dark, as an accent or an accessory. 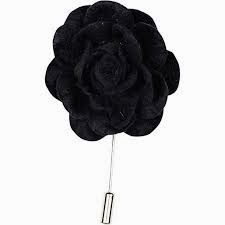 Lapel pins, button holes, brooches, boutonnieres; call them what you like but there's no denying these little wonders are a quick way turning on the dapper. Don't present a slab of Dairy Milk this Friday. While it will no doubt be appreciated by most, get more creative! 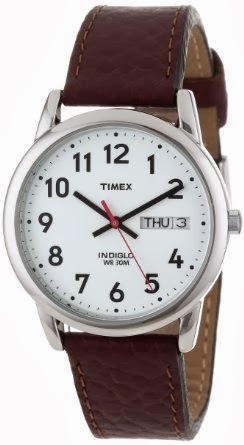 The Timex easy reader is a modern classic and every man deserves a casual watch. The sheer simplicity of this watch means it is never going to go out of style. While Valentine's Day is looked upon with cynicism by some, why should we need an excuse to treat a loved one? I hope my little guide has provided some last minute inspiration if you are still looking for that elusive gift idea. Every cloud has a silver lining and we have had plenty of clouds since the start of 2014 with torrential rain and howling winds almost daily. But this cannot dampen our spirits or prevent us from getting on with getting on. So last Saturday I braved the elements to venture into Belfast on a few of errands. I sit in front of a computer for 8 hours in work and then come home and sit glued to at least another 3 screens at home; either my phone, laptop or TV. 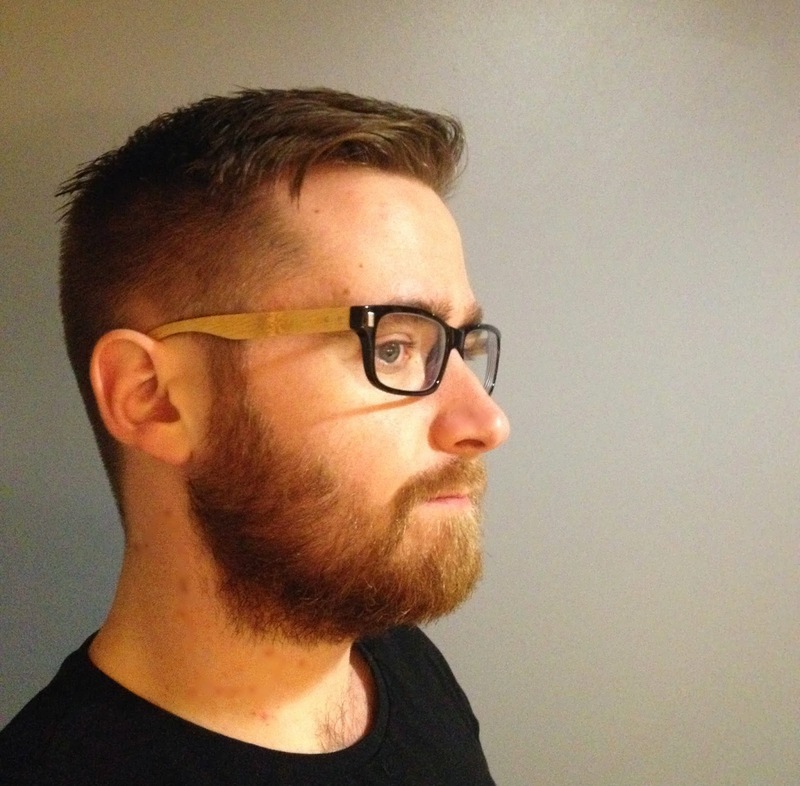 While I got new glasses just over year ago, I thought I would invest in some new lenses in a pair of rather cool frames I picked up on eBay. 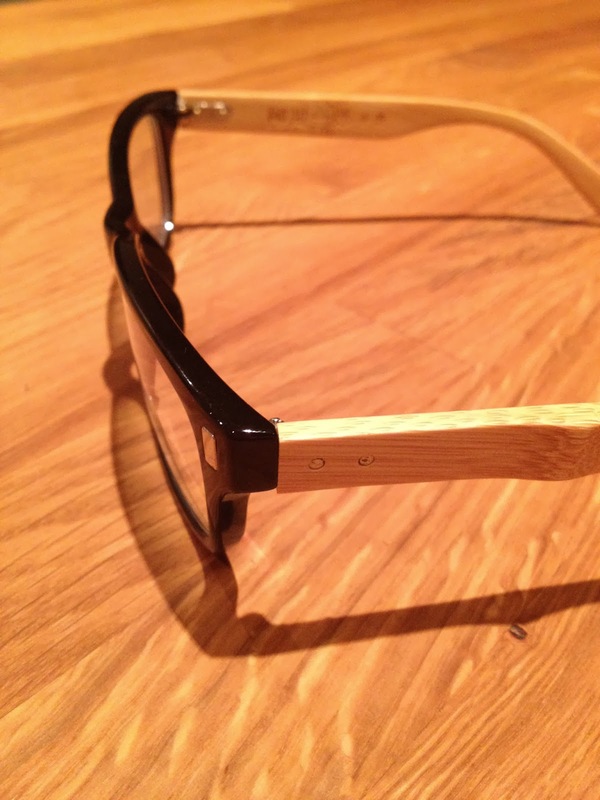 I love the geeky-retro vibe to them and the wooden legs make them that little bit more unusual. 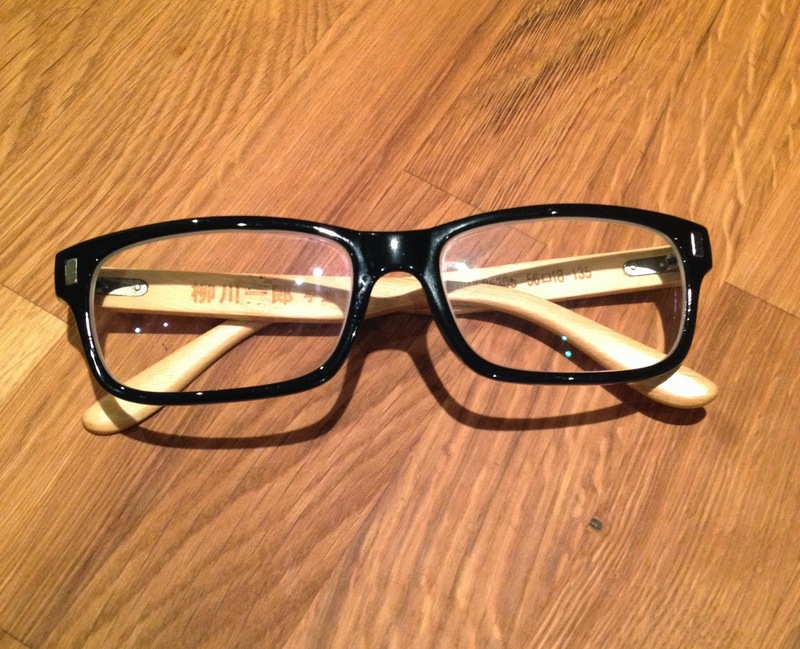 If you are a glasses wearer, shop around - you don't have to take the frames in the opticians. Find a pair you love and most places with glaze them for you for a little bit extra. 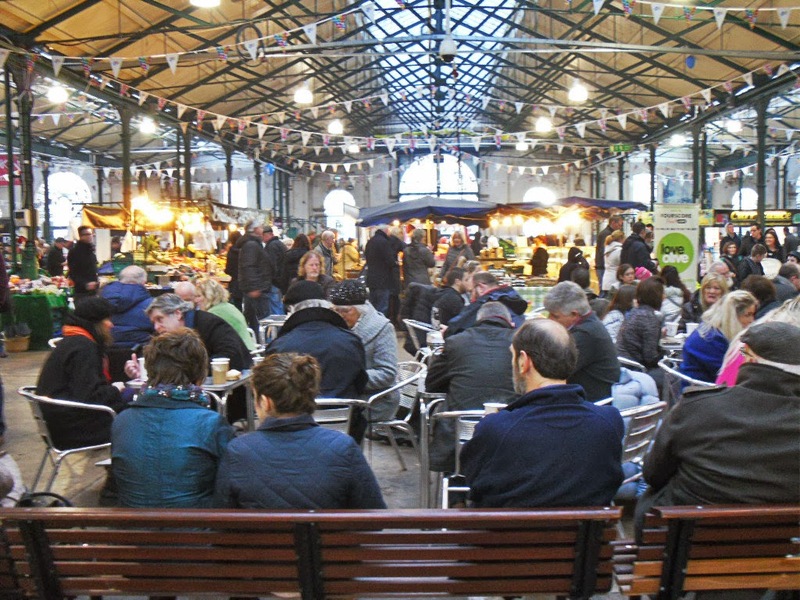 A trip to St Georges market. 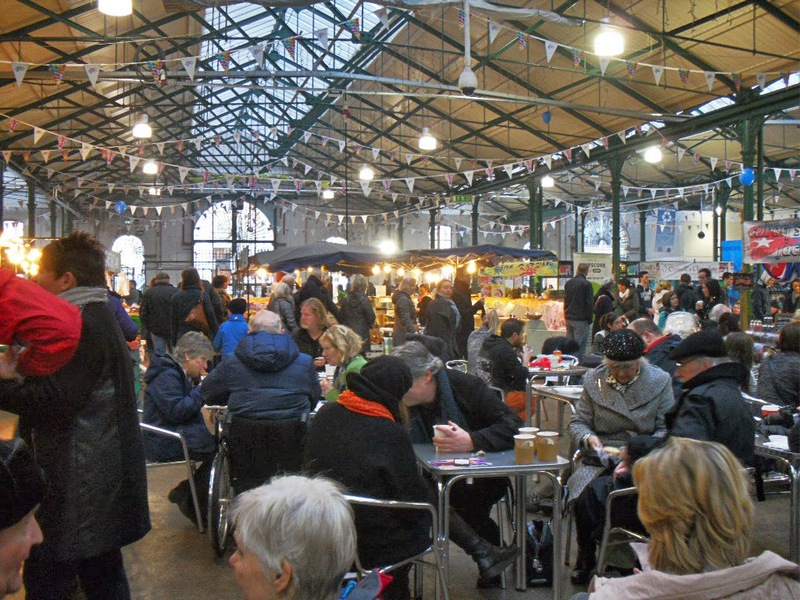 St George's Market is one of my favourite places in Belfast and the weekend market was recently voted the best in the UK, ahead of the likes of Borough and Spitalfields! The Saturday market is a mix of craft and food while Sunday offers more vintage and crafts. I called in on invitation of the lovely Sam Mercer after I commented on her designs on Instagram. 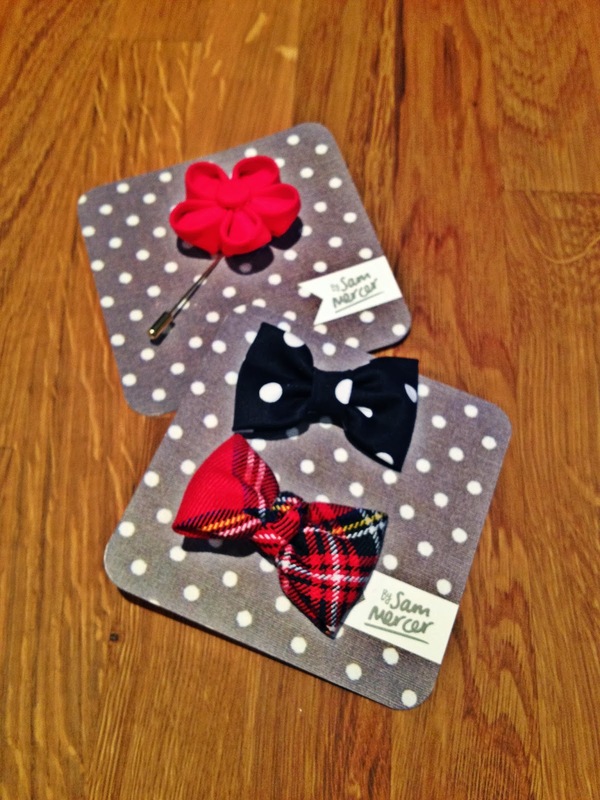 I'd seen Sam's work previously in the Fashion Souk and was delighted to find she is turning her hand to producing men's accessories with a new line of boutonniere and pins. I had a great chat with Sam and it was so interesting and refreshing to talk to someone so passionate about their work and their surroundings. 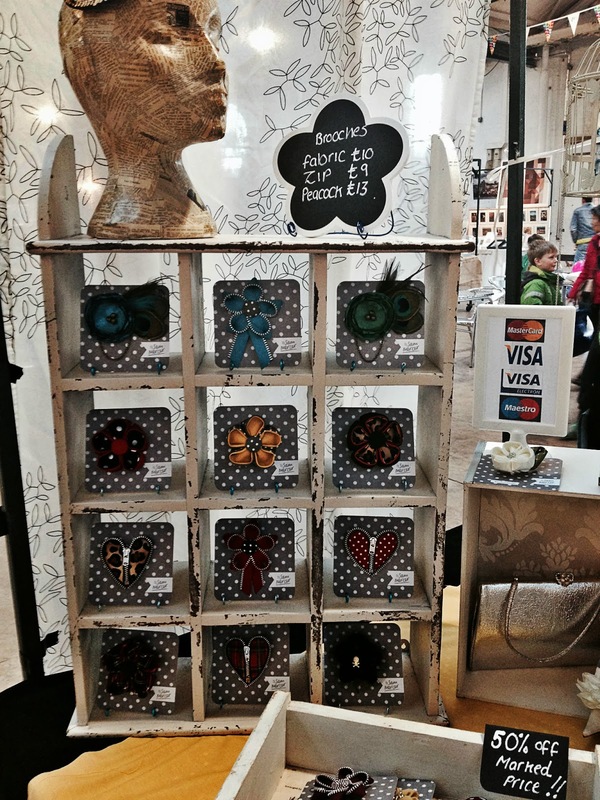 After limited success in the Souk and 2 years in Victoria Square's craft market, her creations have found a home in the historic surroundings of St George's market. 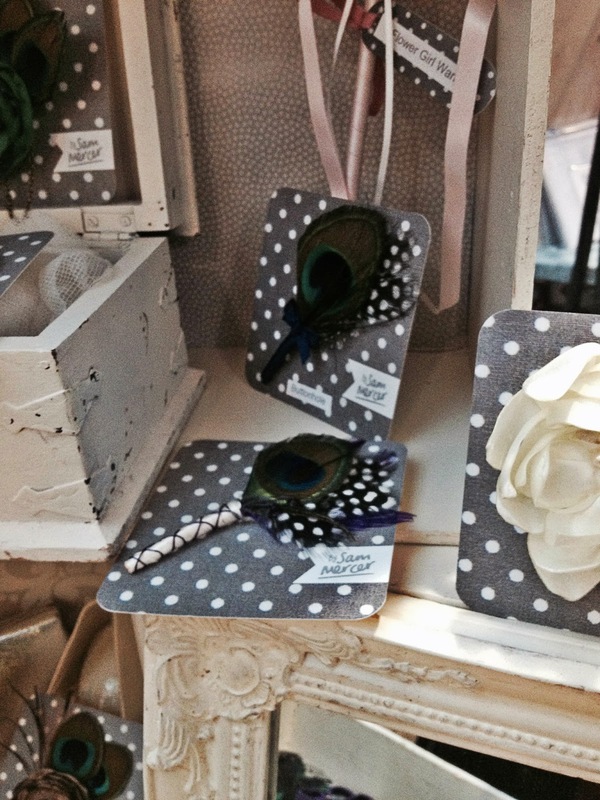 Her collections of pins, clips and fascinators and fab new head scarves are the product of hours of sewing and crafting and love. The vintage styles are cute and quirky and I know many female friends who would love to rock a piece or 2. 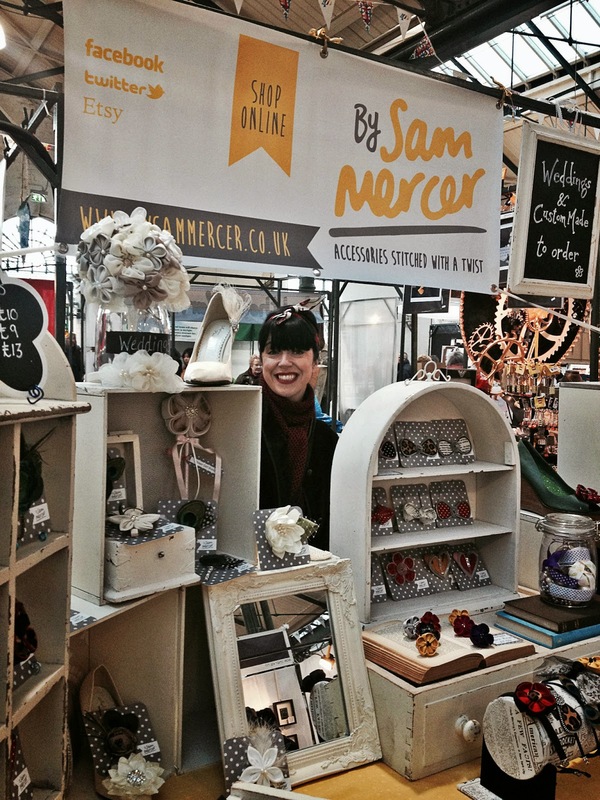 Sam's enthusiasm and passion is infectious and she very kindly gave me some of her new styles; bow tie button-holes and flower boutonnieres. 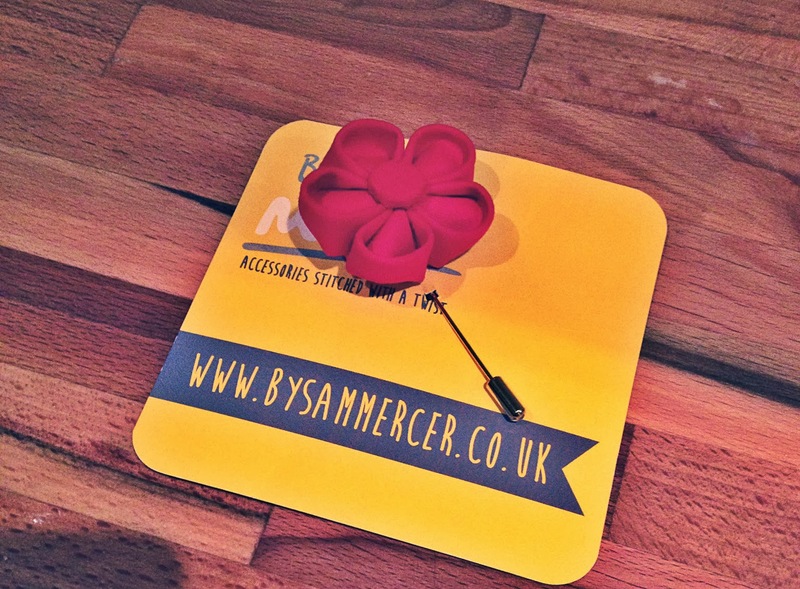 I'm giving away this striking red flower boutonniere - just enter my Giveaway! Lapel-wear has had a major comeback of late with many high street stores now offering adornment for those other-wise boring jackets. Most lapels have a button hole - don't be afraid to use them!